Made of industrial pure titanium TA2/GR2 with good corrosion resistance and comprehensive mechanical properties. TA2 are widely used in high-ductility stamping parts and corrosion resistant structural parts. 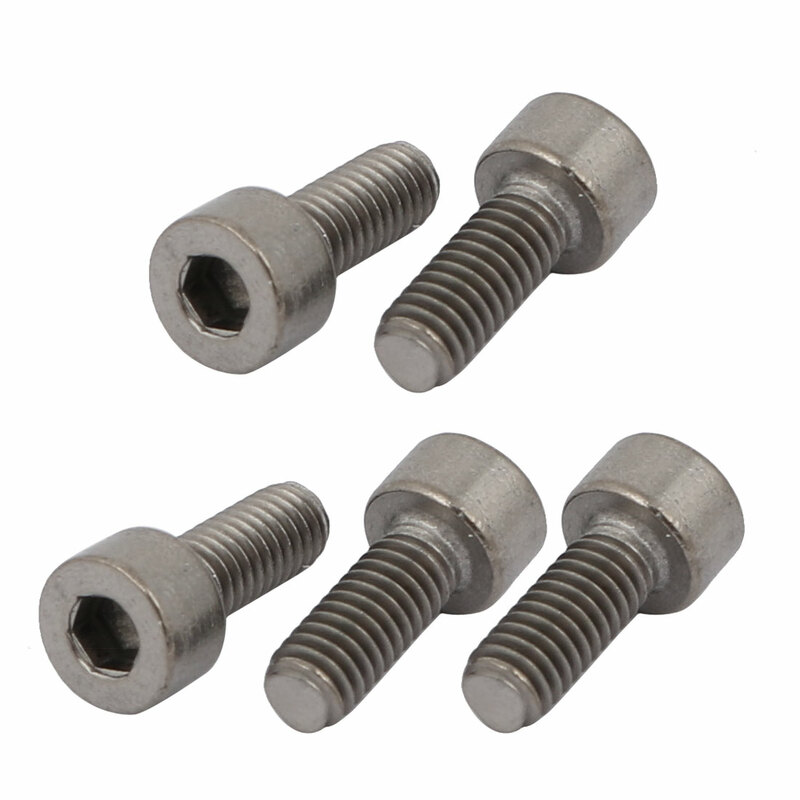 Titanium Screw are widely apply in anodizing, chemical electrolysis, metallurgy, heat exchangers, industrial pipes, etc. Features cap haed, fully thread, inner hex socket drive.